your business and a link to your website. Let Us Design Your Ad! 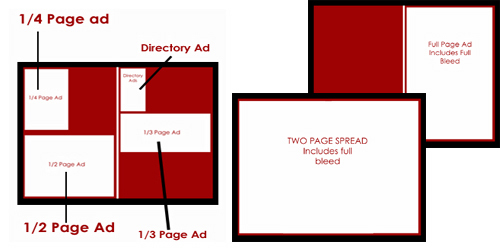 create an ad for you for a non-refundable cost of $50 per hour. Graphic Design does not include cost of logo design. Please email: advertise@awoemagazine.com for prices. and payment the ad will be placed. paid in full by Publishing Deadline. 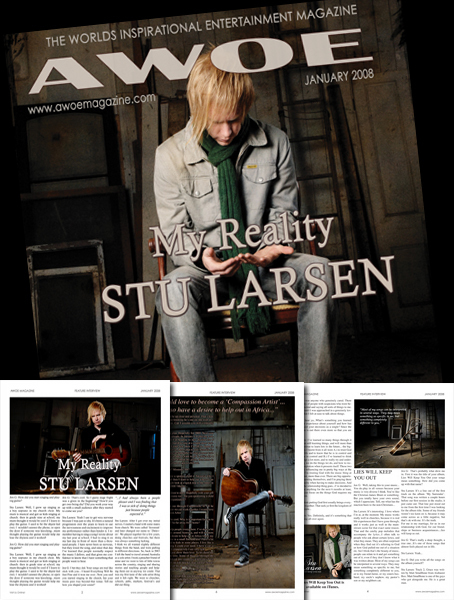 AWOE Magazine began in 2005 by Jen G, a child of God with a heart to bring a word of encouragement daily to believers and unbelievers alike. Encouraging believers to live by faith regardless of the situation and inspiring the unsaved to go after Christ regardless of their mistakes. This word based magazine 12,000 readers later in 48 states and 15 countries is inspiring the world to live by faith one day at a time.